CTC teas are often associated with tea bags that may be mundane to drink, but this in an exceptionally fine quality CTC tea lush green fields. It tastes delicious on its own or with sugar, milk or cream. 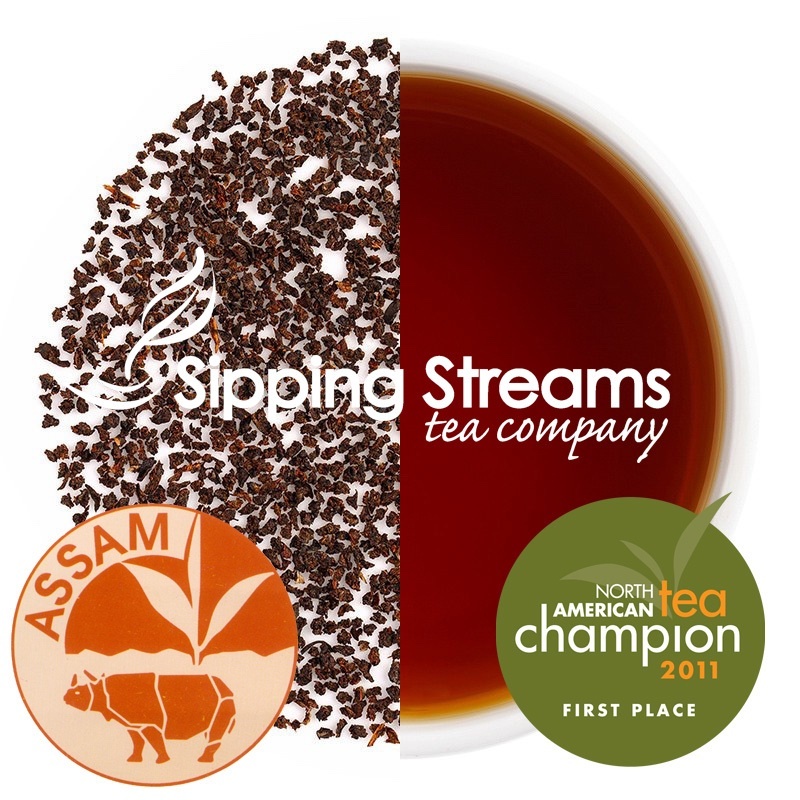 This Assam CTC is malty, thick bodied and strong.